The beauty of the windmill palm is not only its layered, Oriental-garden look but also that it's one of the most cold-hardy palms grown in Florida. The palm's fronds form tiers of fan-shaped leaves growing in alternate positions that create attractive layers. These are wonderful entryway palms, especially pretty with uplighting at night. 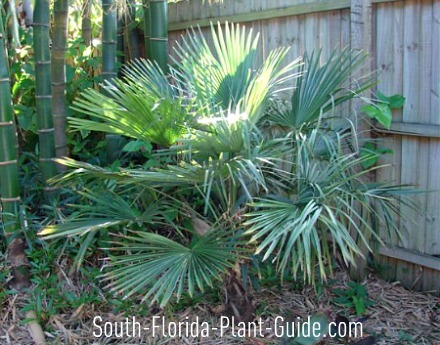 This is one palm that can handle freezes and even snow...and actually does better and lives longer in cooler regions of South Florida. 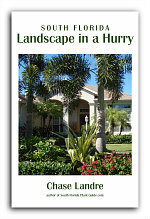 It works very well as a small accent palm in areas subject to cold where more tropical palms would take a beating. Slow-growing windmills generally reach heights of 10 to 12 feet in our locale. Their cold tolerance extends as far north as Zone 8 and they won't show any winter damage whatsoever here in South Florida. Windmill fan palms, as they're sometimes called, are considered moderately drought-tolerant once they're established, and can take full sun to partial shade or even all day light shade. The trunk of the windmill is covered by a fibrous mat of "hair" that falls off slowly as the palm matures. The frond stems, called petioles, have "teeth" but they're small and easily avoided. 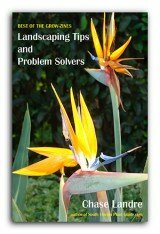 Add with top soil or organic peat to the hole when you plant. 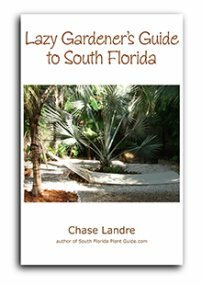 Fertilize with a granular palm fertilizer at least three times a year, in spring, summer and fall. Even though they're considered fairly tolerant of drought, windmills prefer a regular watering twice a week in summer, and once a week in winter to keep the leaf tips from browning. Prune fronds as they brown by cutting them as close to the trunk as possible to maintain a clean look. Place this palm about 5 feet away from the house or other structure to give the fronds room to fan out. Normally fronds can grow to about 4 feet in length, and you want to avoid damage to them from scraping against a surface. If you're growing these palms in a row, plant them 5 or 6 feet apart. Windmills make excellent container palms and work well in pool cages as well since their growth rate is slow. COMPANION PLANT SUGGESTIONS: Small plants, shrubs and grasses such as liriope, blueberry flax lily, Schillings (dwarf yaupon) holly, lantana, juniper, and foxtail fern.